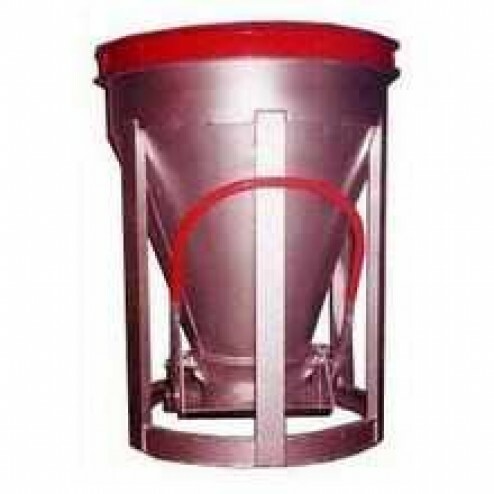 The 2 Yard Low Slump Aluminum Concrete Bucket BB-20-LS by M&B Mag allows you to pour more concrete at each crane cycle. A lightweight aluminum bucket cuts dead weight and allows you to lift more concrete payload. Superior, concrete tight, clam-shell gate.